Web Graphic Design Courses West Cork - How to become a Digital Fox. I belive that continuous personal growth is one building block to happiness and self achivement. I was drawing since I was a kid, don’t know what force pushed me to this creative way, but I did it and it offered me a sanctuary. Later, when I didn’t know what path I should choose, I was offered a job as a web designer. In my country few knew what web design was (I myself thought it was something like interior design) and there were no schools or college to learn a modern skill like that. 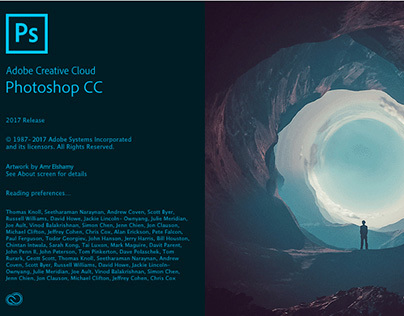 However, I learnt Photoshop and HTML quickly with the help of my new programmer colleague and loads of tutorials from this vast internet sharing community of people from all over the world. In turn, I shared and taught many people, coleagues and friends, the secrets of all my acquired online knowledge, helping them in their careers or opening new paths for them. 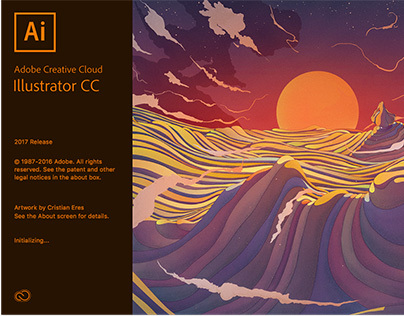 also create logos, illustrations, printing items, creating vector graphics scalable without resolution loss. 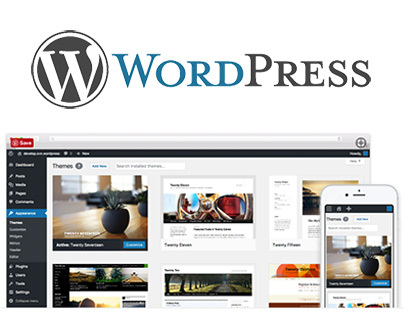 learn how to build yourself a website with WordPress, an online open source website creation tool and the most powerful blogging and website content management system. I’m done in WordPress! 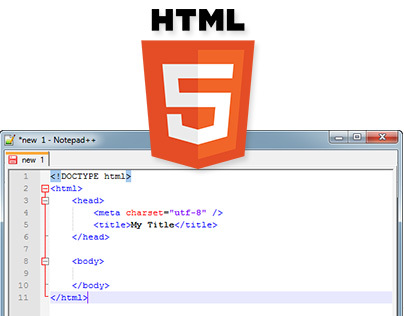 start understanding basic markup languageand tags such as “heading”, “paragraph”, etc. 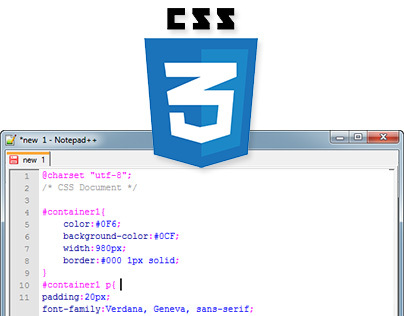 “Cascading Style Sheet” is the language for styling web pages, describing how HTML elements should be displayed.